Many of my readers find me when they’ve been thrown in at the deep end of spiritual transformation. If you feel like you are losing your mind, in the trough of physical and emotional pain, unreasonably sensitive, yet at the same time do not seem to give a damn about anything anymore, I get it. This journey of awakening, of retiring your small human self for your higher destiny, can feel magical, breathtaking, and yet at the same time downright painful. The worst part is often the loneliness and lack of support. Because very few people understand what’s happening with you. And it’s easy to feel like you’re the only one in the world going through such a confounding experience. I’ve been where you are. I’ve been through the heart-wrenching pain, the dark night of the soul, the nadir of existence. I’ve seen my old personal identity crumble to a fraction of what it had been, with nothing to replace it except vast, frightening emptiness. I’ve also seen intense beauty, unconditional love, and the immensity of power that is my own soul. I’ve risen from the ashes of my old life and discovered…that the sky has alway been there. It’s my true honor and joy to help you on your journey of growth. This is not a job for me, but rather, a calling and a divine obligation. I do have, however, many other projects and responsibilities at this point in time, including running a startup company. So I’m only able to offer these sessions on a limited basis. The cost of a 1-hour session is $150. To schedule a session, please use the calendar link below. Private sessions are not financially feasible for everyone. 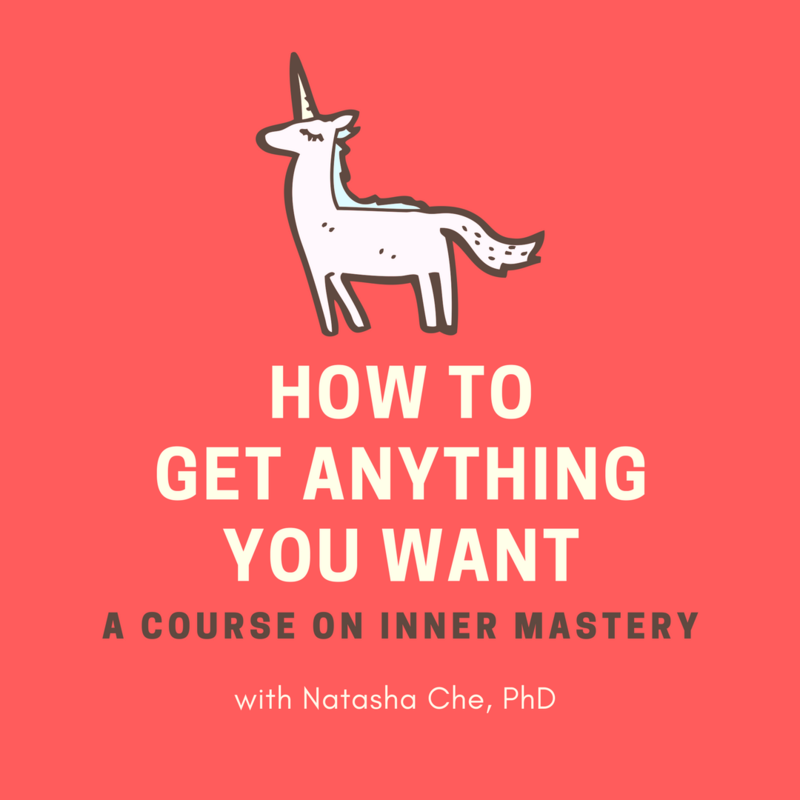 That’s why I also made an audio course to support you on your journey of self mastery. You can enroll in the course here. I also have a free training series, The School of Intuition, that I try to update every week. You can subscribe here. It’s been an honor to know you and to serve you over the cyberspace. May you be blessed with the knowing of your true self.